The AHA Heart Walk was a Success! 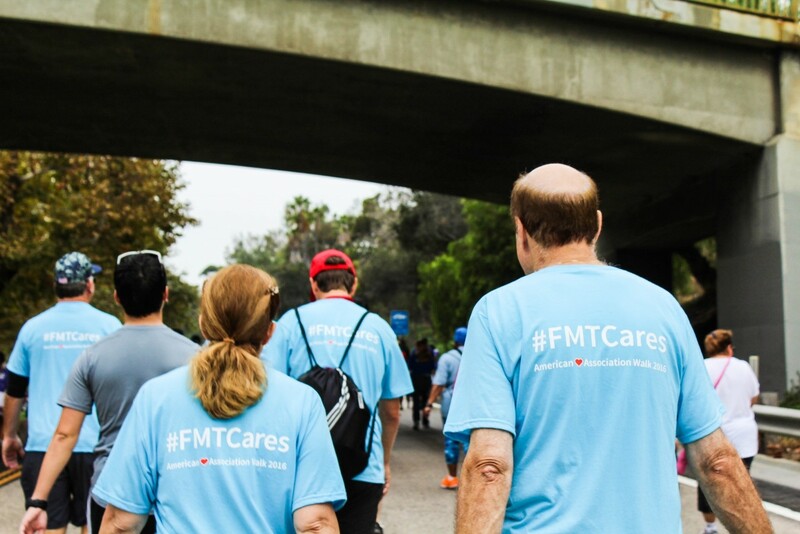 On September 17, FMT participated in the American Heart Association’s San Diego Heart and Stroke Walk. 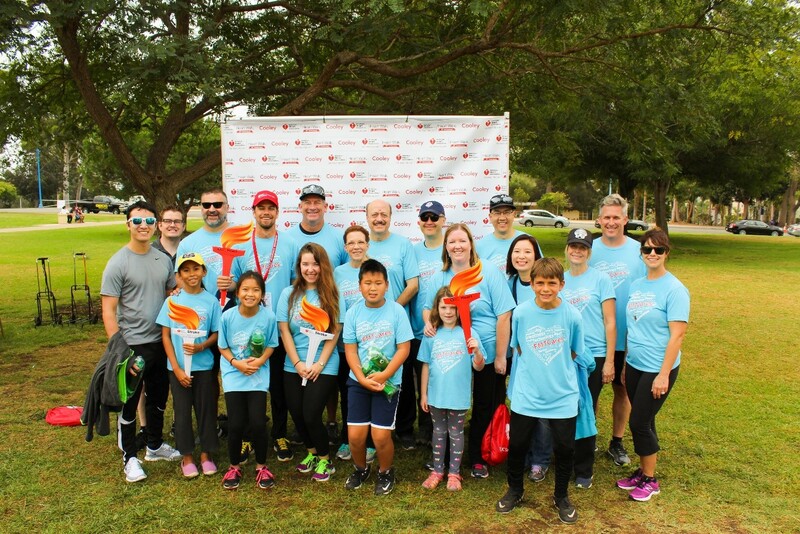 The Annual Heart Walk is a fundraiser to promote healthy lifestyles while simultaneously raising funds for research and education of cardiovascular diseases and stroke. Cardiovascular disease is the number 1 killer of men and women in the entire world! At FMT we believe that something largely preventable should not have such an impact on our community. That’s why we gathered a team to raise money to make San Diego, and the world, a healthier place. We all had a great time at the event and we raised almost $10,000 for the prevention of cardiovascular diseases! We had a great turnout this year! Here’s a look at few of our favorite moments. FMT’s CEO, Eric Casazza, and Sr. Practice Director, Paul Clayton, were up bright and early and ready to walk. Our very own marketing department designed us some awesome shirts to show our FMT Pride! 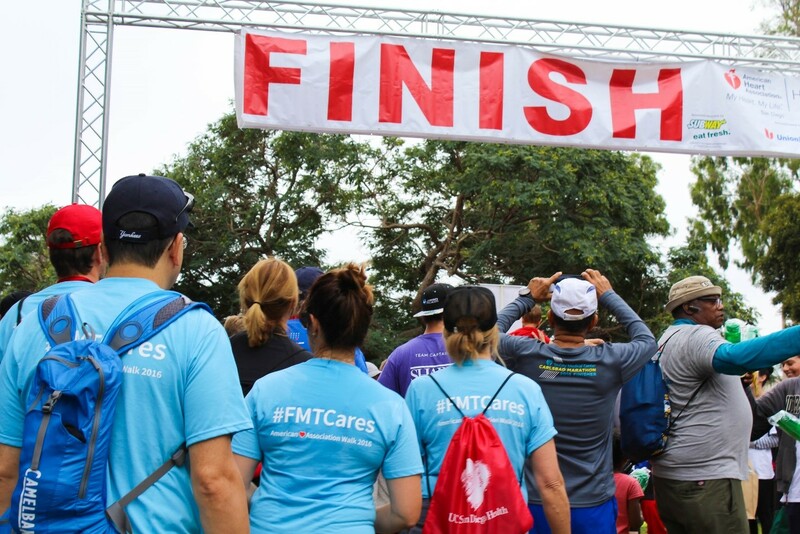 The shirts even featured #FMTCares, which we use to drive awareness to all of our community involvement campaigns. They really made us feel like a team and we thought they looked great! Everyone finished the walk strong and we had a great time! 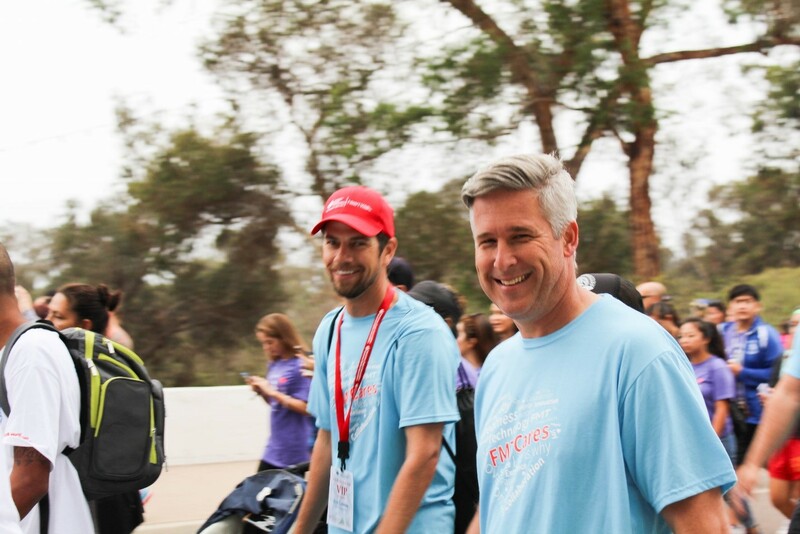 Not only did this walk allow us to help out a great cause, but it was also a great bonding experience for our employees. We’d like to thank those of you who helped us in our fight for healthier hearts in our community. Just because the Heart Walk is over doesn’t mean it’s too late to donate to the American Heart Association! You can still make a donation to the AHA here. As we prepare for next year, we hope that it can be just as successful as this one! Summit16 Day 1 News Round Up: Dynamics 365, Intelligence, and More!